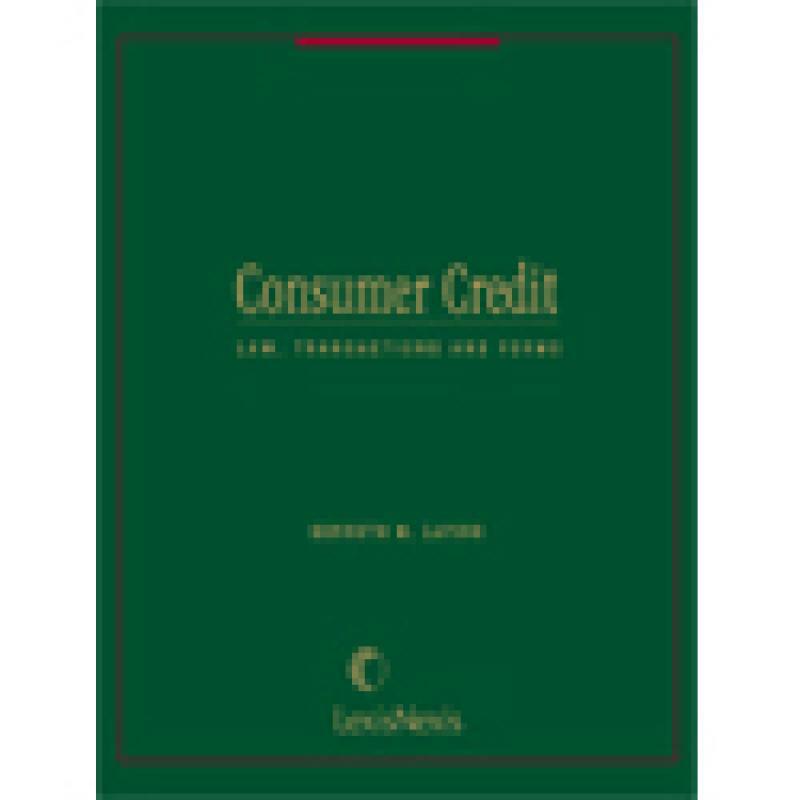 This publication provides comprehensive coverage of the major consumer credit statutes combined with practical, step-by-step guidance for every stage of a consumer credit transaction.  In addition to the statutory analysis, this unique resource provides transactional analysis covering everything from consumer credit advertising, through the loan application, approval and repayment processes. Also included are relevant Acts; interpretations and policies; model forms; checklists; examples; and tables. 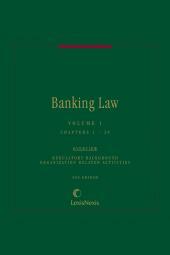 Also published as Volumes 7, 8, 9 and 10 of Banking Law. 6 volumes; updated with revisions. 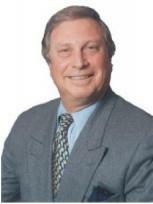 Kenneth M. Lapine is a partner at Miller Goler Faeges Lapine LLP in Cleveland, Ohio. 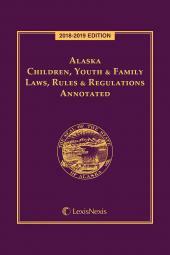 (www.mgfl-law.com). Mr. Lapine focuses on matters such as real estate acquisitions, dispositions and management, investment real estate syndication, consumer credit, and regulatory aspects and operational facets of financial institutions. His clients include mortgage banking and other financial institutions, developers and real estate investors. 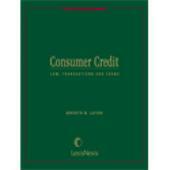 He is the author of Consumer Credit: Law, Transactions and Forms (Matthew Bender) and the consumer credit volumes of the multi-volume treatise, Banking Law (Matthew Bender). Mr. Lapine has been listed among The Best Lawyers in America for Banking Law and Real Estate Law since 1995, Top Lawyers in Northern Ohio, and Ohio Super Lawyers. He earned his law degree in 1967 from University of Michigan, Law School, and his B.A. degree in 1964 from Dartmouth College.